Last year, LG Electronics released a smaller version of V20, "LG isai Beat (LGV34)", in Japan and was applauded by gadget fans who prefer small phones. 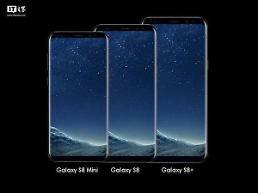 An IT expert predicts the company may release another smaller version of its latest flagship. 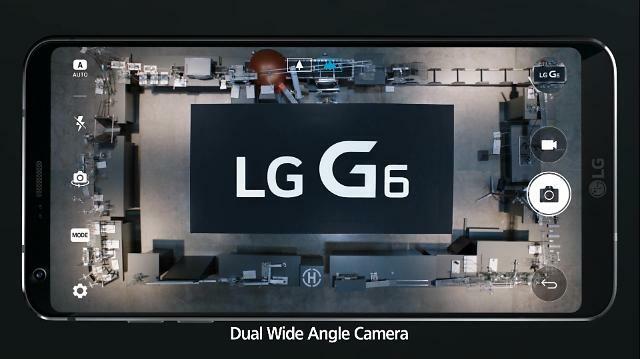 Evan Bliss, who is famous for accurate predictions, suggested the smaller brother of G6 will be named "Q6" with a single 13-megapixel camera and a 3GB ram but it is expected to be sold only in Japan where demand for small phones is strong.